What is the best perch to use for my bird? With small species of birds in breeding cages, it is important to have the correct size perch for your bird and often these perches are 10 or 12mm. 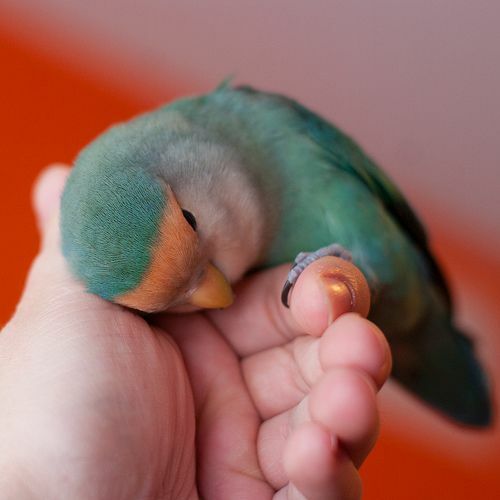 You can have a variation of perches in their cage, which is very good for your bird. 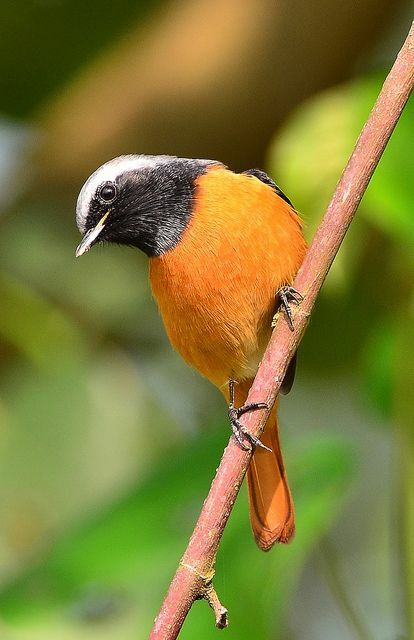 For example with any specie of bird, from small birds to parrots, if you think of their situation in the wild, they never ever have a set size of perch. They spend their life wandering around trees, landing on all different sizes of perches at different angles, as you can imagine. This is where, if you think of larger species such as parrots in a cage, perches which are all different shapes and angles, like Java perches for example are perfect. Java perches are natural perches which have been dried in ovens for three months and are very, very hard so they last a long time even with species which will destroy wood, like larger parrots. 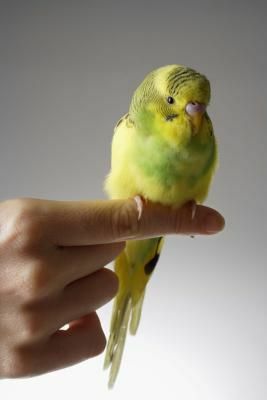 But from all sizes of birds, from small to large, Java perches or natural perches can be very good for them. Over 20 years at Birdworld, we used all sorts of perches from the trees that we had within the gardens, everything from beech to oak to fruit trees to silver birch trees – we used all sorts of things – the only ones we kept away from were perches that were very, very sappy, if they had just been felled. With all these perches, we would clean them and wash them down first of all, before we put them in with the birds. As you can imagine parrot species would destroy these perches very quickly. I often get calls from people trying to find perches that a parrot can not destroy, Java are very good at this as their perches are so hard. 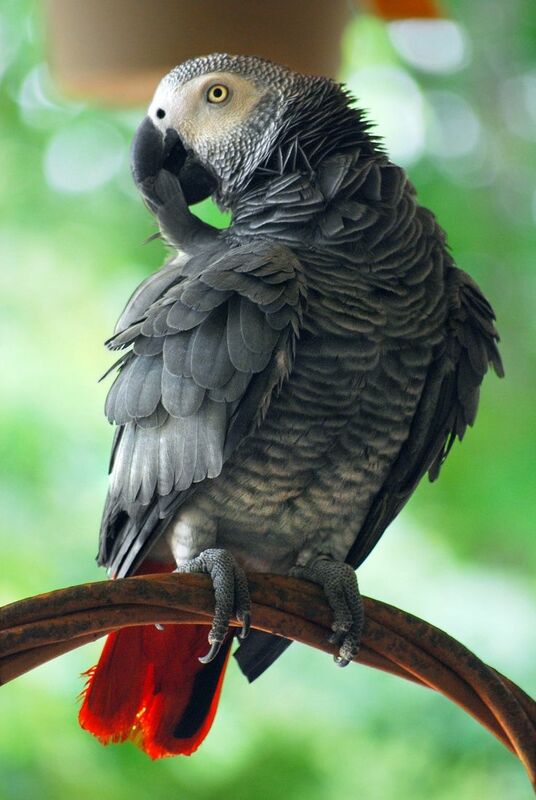 But we need to remember that it is natural for parrot species to chew wood. It is one of the things they do regularly in the wild and it helps to keep them in good condition, so there’s no problem, even if it makes a bit of a mess, in adding new perches in there for them. In a flight outside, I can remember we would often put half a tree in there, if the flight was big enough and the birds would thoroughly enjoy it and within a few weeks the birds would destroy most of the small branches on the tree. But, they got great enjoyment from doing that, so this is good for the birds. 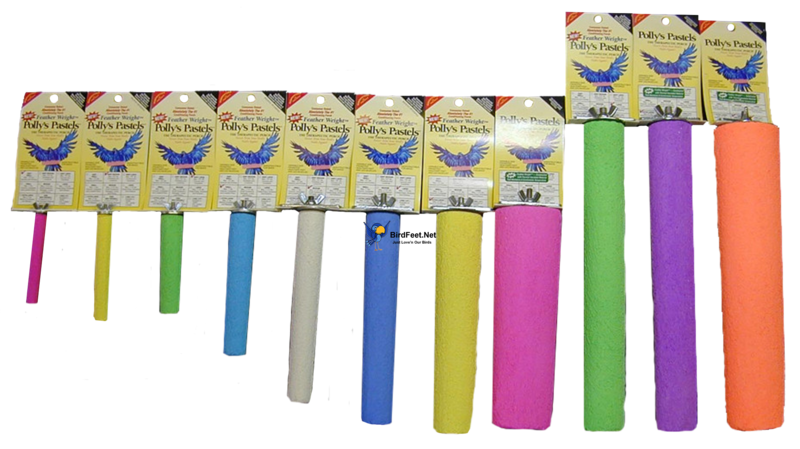 There are other perches that are very useful such as Polly Pastel perches. When the parrot sits on these perches, which have a course outer layer, there is a very gentle process in wearing down their claws so then the claws don’t have to be clipped. If you suddenly put one of these perches into a cage you may find that the parrot will not like it because it is something new and they are available in various colours. Its a good idea to introduce these perches slowly, and eventually to put these perches in such a place that they would have to sit on this perch when they start to feed and so they will naturally use this perch and naturally wear down their claws. 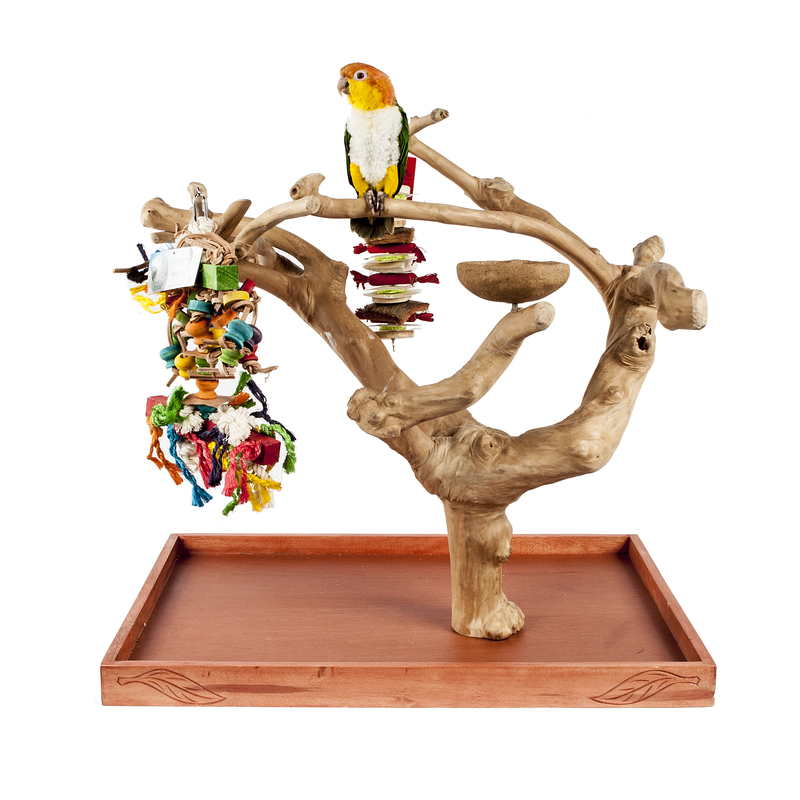 We can supply all sorts of perches, from small perches for finches and canaries, plastic ones, wooden ones, right up to Java perches and even Java trees. There are all sorts of perches available depending on what species of bird you have. Please click here to take a look. Any questions on perches, how to introduce them, when to introduce them, or how to clean them, by all means please do contact Rob Harvey on 01420 23986 or comment below. This year has been a very bad year for mite problems. And with small perches, one thing we would recommend for canaries and finches if you have those problems during the breeding season is to use ARDAP. Often you can not remove the birds but you can change the perches and if you spray the perches with something like ARDAP, which is a completely safe pesticide to use, you can spray the perches and put them safely back inside again. Then if you have any mites or other small dangerous insects crawl over these perches, the insecticide in ARDAP lasts for six weeks, so any bugs coming into your cage will be killed and your parrots will be completely safe using the same perches. Always something to keep in mind, if you think there are any mite or tick problems as ticks can be very dangerous for all birds, including parrot species. Any questions, again please do contact Rob Harvey on 01420 23986 or comment below.